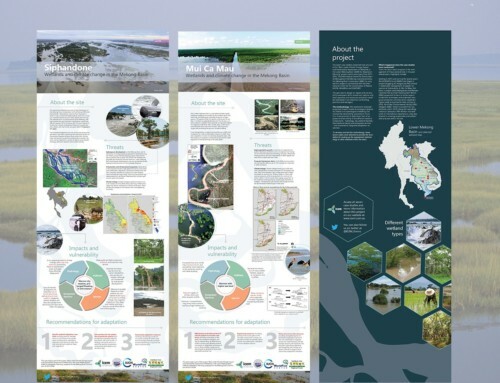 > View and downloald the Strategic Environmental Assessment Final Report. 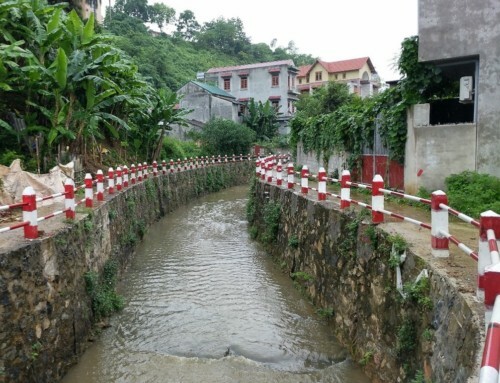 ICEM conducted this strategic environmental assessment (SEA) with the MARD Directorate of Forestry and the World Bank within the framework of negotiations on a Public Investment Reform Development Policy Loan between the World Bank and the Government of Vietnam. Biodiversity: changes in habitats, ecosystem connectivity, and diversity of endemic fauna & flora.  Livelihoods related to forest land: more specifically, access to resources and land, job creation, and well-being of ethnic minorities.  Water retention capacity of forests and protection against extreme climatic events (including risks during floods and droughts). 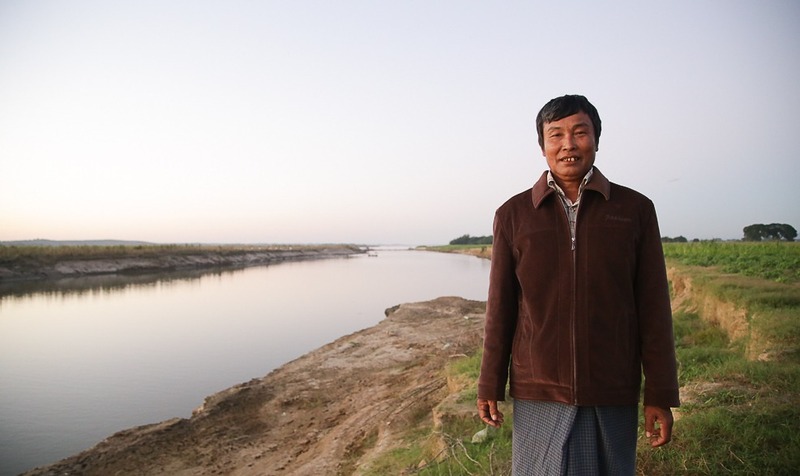  Transboundary trade in timber and wildlife. 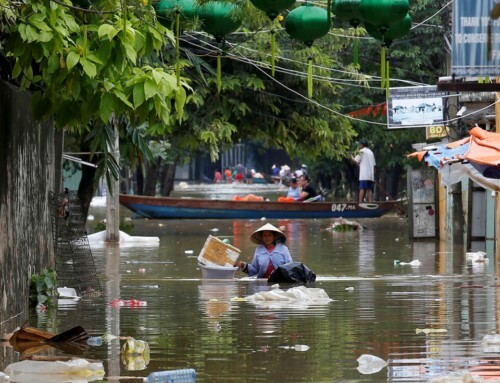 The SEA presents relevant policy objectives established by the Government of Vietnam for each of these issues. It outlines ongoing trends, current and future root causes of these trends, and their likely or expected future evolution. 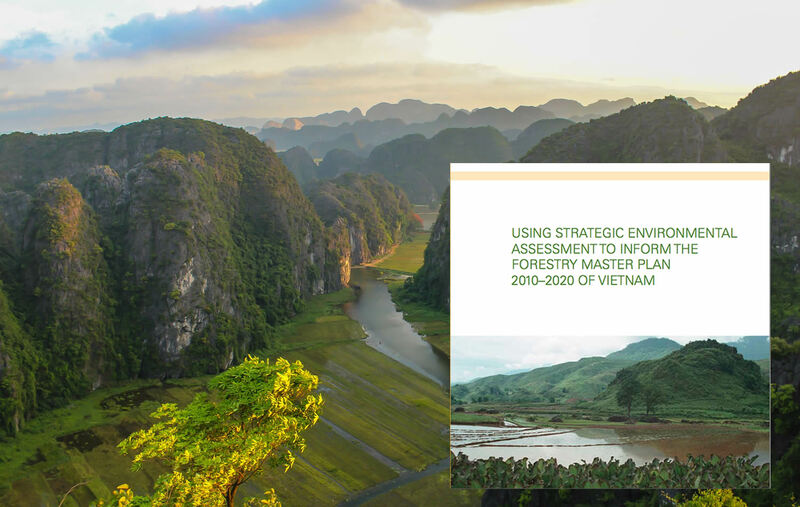 It examines the planning context for the forestry sector and provides an overview of three Provincial Forest Protection and Development Plans in Bac Kan, Dak Lac, and Nghe An, which were selected as the focus of this SEA. The SEA then presents an overview of the main identified impacts and offers a basic analysis of key economic considerations. For more information on the Strategic Environmental Assessment, visit the project page.